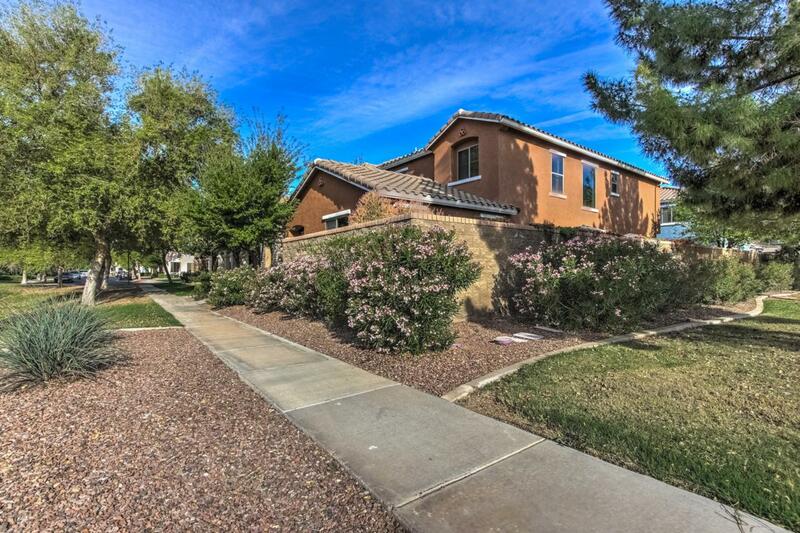 You will LOVE this charming 2 story home located in Gilbert's top rated Power Ranch neighborhood! 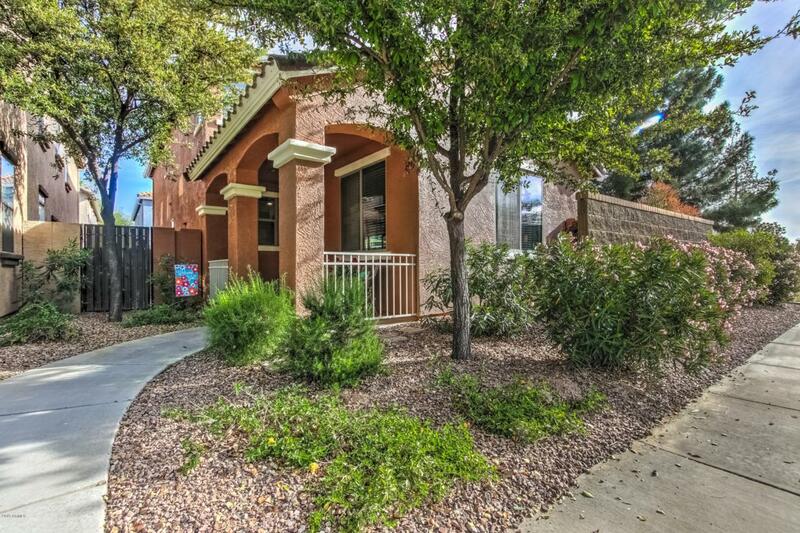 This wonderful 3 bedroom/2.5 bathroom home is gorgeous and has been immaculately kept. It delivers 1684 square feet of generous space to move about. 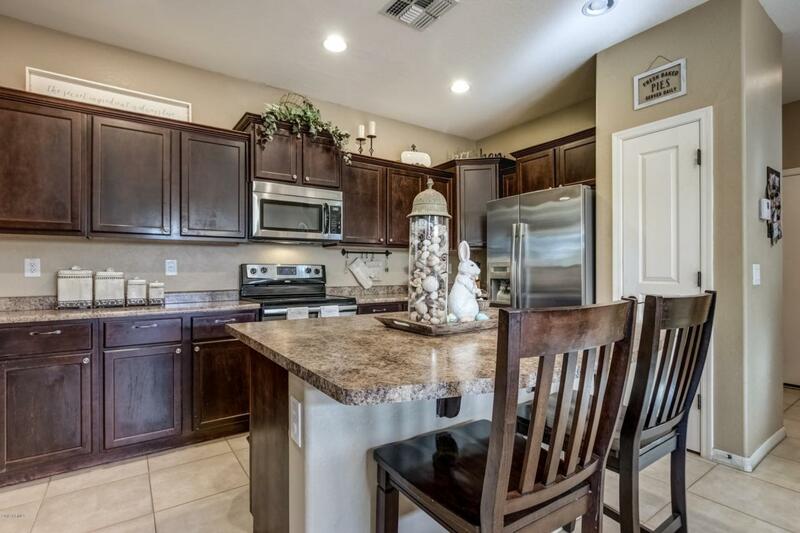 The kitchen boasts stainless steal appliances & beautiful upgraded, extended height cabinetry with crown molding. Ceiling fans throughout along with freshly updated interior paint & NEW EXTERIOR PAINT. 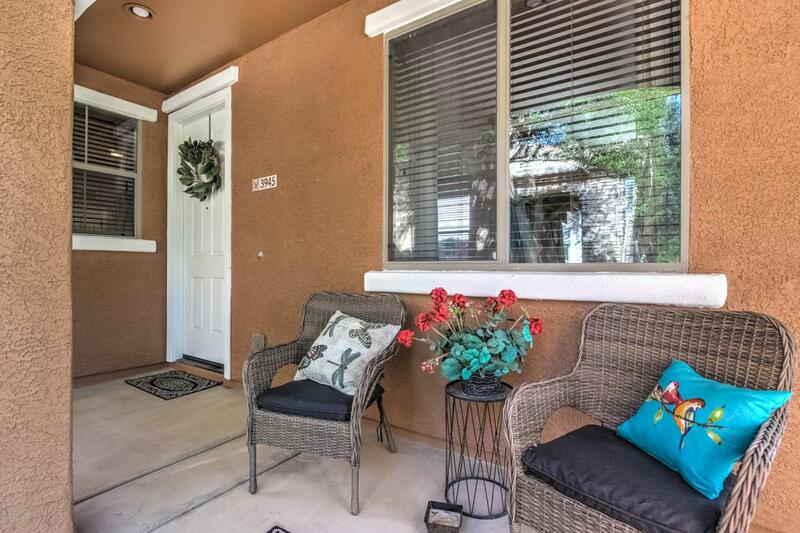 No expense was spared in this cozy & inviting, professionally designed side yard which offers FULL privacy. Recently updated A/C UNIT & WATER HEATED! And this front yard is maintained by HOA! All situated in a quiet, friendly neighborhood, offering community pools, events, many other amenities & all within an A rated school district!